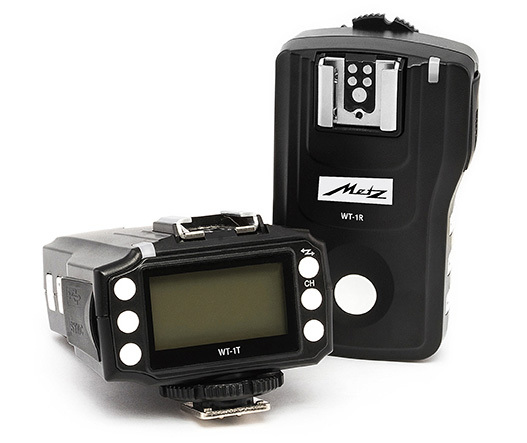 Metz announced a new wireless trigger WT-1. 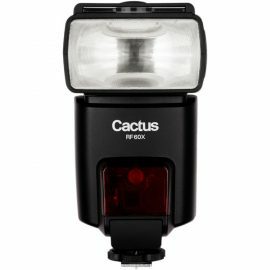 New Cactus RF60X wireless flash announced. 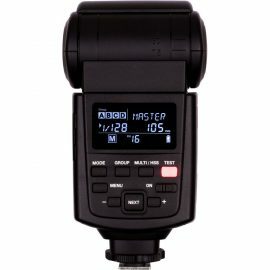 The Fujifilm EF-X500 flash is expected to start shipping on December 12th. This entry was posted in Fuji, Metz and tagged Fujifilm EF-X500 flash. Bookmark the permalink. Trackbacks are closed, but you can post a comment.